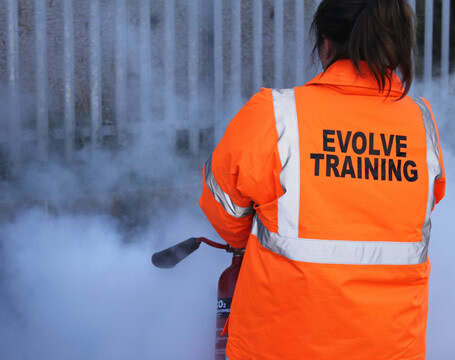 We provide delegates with the knowledge and skills to understand their role in the prevention of fires and the hazards and risks that lead to fire in the workplace. 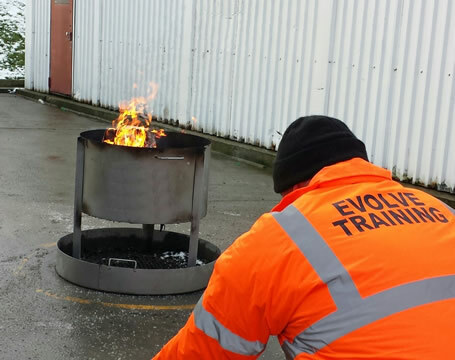 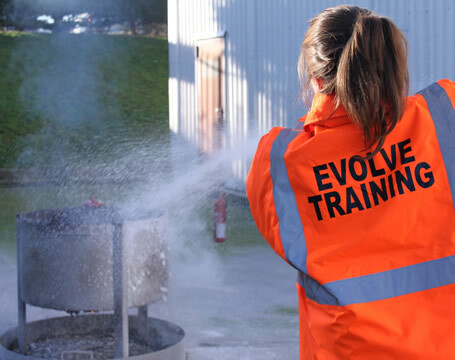 Our courses also provide practical training here at Evolve premises in Aberdeen the use of First Aid Fire Appliances (FAFA’s) to put out a fire in its early stage. 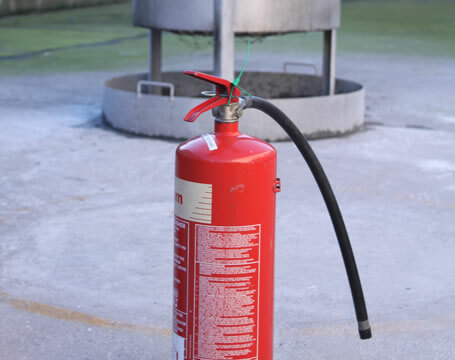 Free Use of Fire Extinguishers is included in cost of the 1 day Fire Warden course.